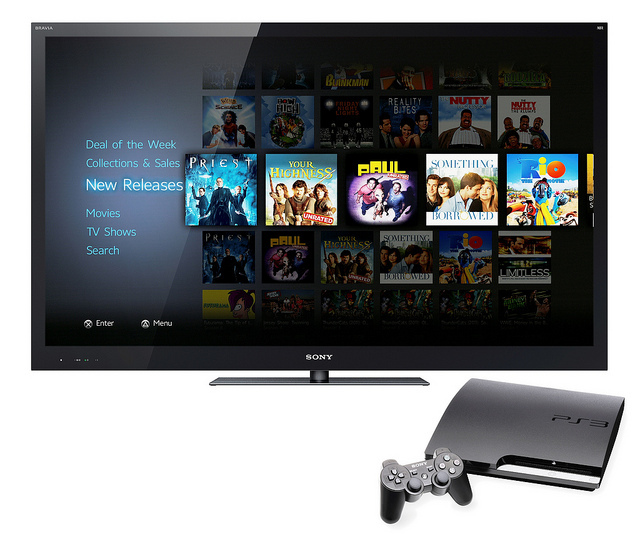 Starting today, finding the right movie or TV show on the PlayStation Network is easier and more fun than ever before. Sony has unveiled a whole new way to explore their of more than 40,000 movies and TV episodes using the new Video Unlimited application (currently a preview version). PlayStation Plus subscribers can download the application from the PlayStation Store, which mirrors the content found on the existing video section of the PlayStation Store. The new preview application gives you a fresh experience by providing endless related search results via a whole new way to find content. Download the application from the Media section in the PlayStation Store, called “Video Unlimited – preview”. After exiting the PlayStation Store, select the Video icon of the XMB (XrossMediaBar) and you will see the Video Unlimited preview icon. Select “Video Unlimited – preview” and discover a completely new way to access and discover movies and TV shows on your PS3. For those who aren’t PlayStation Plus subscribers, the application will be available to all in just a few weeks.